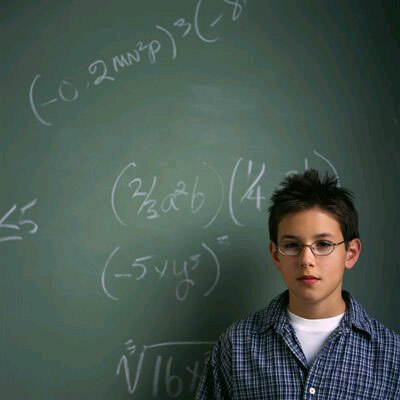 Looking for Algebra tutoring in Baltimore? Let’s face it. Algebra does not come easy to everybody, but eventually we all have to learn it. TutorsASAP.com understands that learning goes far beyond the classroom and each person learns in their own way. Sometimes it isn’t the Math that is the problem. It can be how the subject matter is presented to the student. Even though we all have to deal with life in classroom, taking a step out of that environment with a tutor can give the student the opportunity to interact with Algebra in a different way. The demands on a teacher are tough and devoting sufficient time with every student is almost impossible. That’s why TutorsASAP.com has become one of the finest educational alternatives in Baltimore and throughout Maryland. Our certified tutors are Algebra experts. (yes people do love Algebra) Our tutors take their love of Algebra and create a dynamic individualized learning program for every student they teach. We go to great lengths to discover exactly where the problem with Algebra, or another subject, begins and concentrate on building the right study skills to overcome the current challenge. Our tutors teach students to capitalize on their strengths and identify weaknesses so they become confident learners. There are reasons why some students never raise their hands in class, or dread being called to the board. Some kids love to shout out the correct answer while others sink in their chairs hoping they are not noticed. The truth is, Algebra is fun and we use it in our everyday lives. The challenge is to present Algebra in a compelling way so each student can embrace the subject and excel in class or on exams. Algebra Tutoring has proven to be an effective way to meet or exceed this challenge. With all this at stake TutorsASAP.com can help take the stress out of learning Algebra. We are finding that it is not just students who want to learn. Many home schooling parents in Baltimore use us as an Algebra resource. Our professional tutors are happy to report helping adults as well as children master the subject. So contact us today. Any way I’ll be subscribing in your augment and even I achievement you get right of entry to persistently rapidly.